4k00:30Colorful corals and fish. Tropical fish. Underwater life in the ocean. 4k00:25The amazing world of a coral reef. Beautiful coral flowers and tropical fish. hd00:24defoliation on the background of sunny sky. hd00:24defoliation on the background of the cloudy sky. 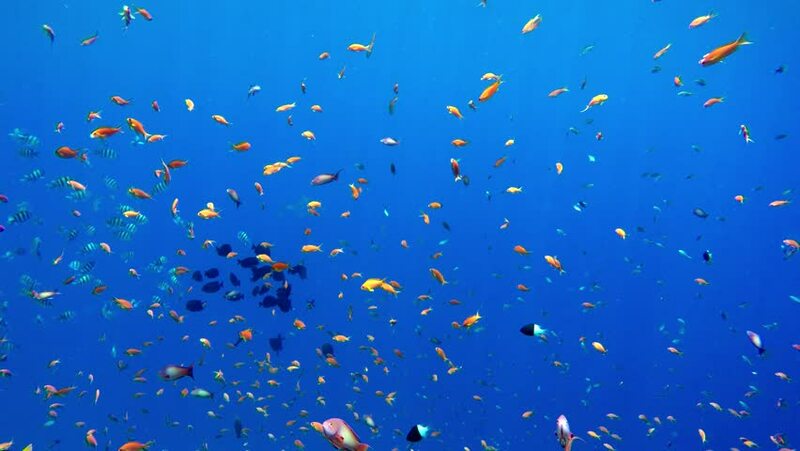 4k00:30Coral reef and beautiful fish. Underwater life in the ocean. hd00:12A school of Lyretail anthias (Pseudanthias squamipinnis) swimming in a strong current close to the coral reef. Red Sea, Egypt. 4k00:32Colorful Reef Scene. Tropical blue sea water Sea waves. Blue Water background. Vibrant colors. Tropical Underwater bubbles. Surface sea water. Orange Fish.